As an Endo-Booty, you have volume and curves. Typically, an Endo-Booty will want to lift, tighten and tone. 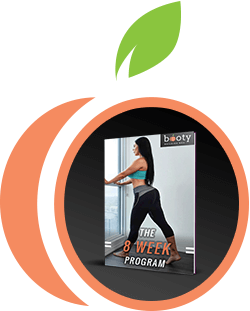 In eight weeks, tone your booty with this fitness and nutrition program built specifically for you! Transform your Endo Booty into the booty you've always wanted. 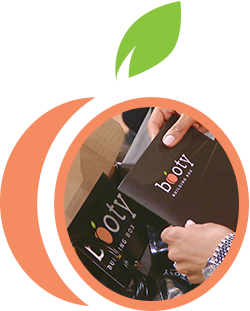 Whether you're wanting to lose weight, get healthier, or tone your body; the Booty Building Box will help you reach your goals!